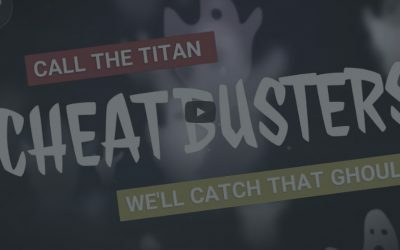 Don’t Be Afraid Of A Halloween Cheating Partner! 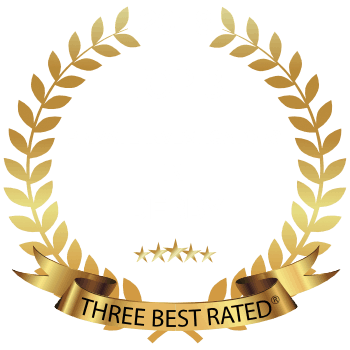 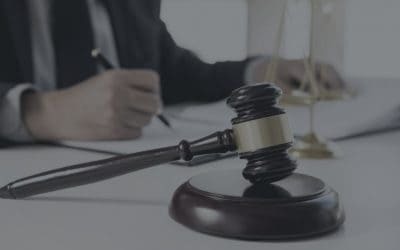 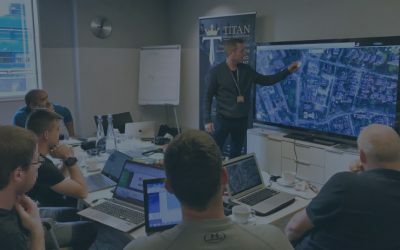 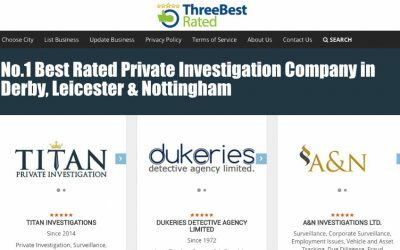  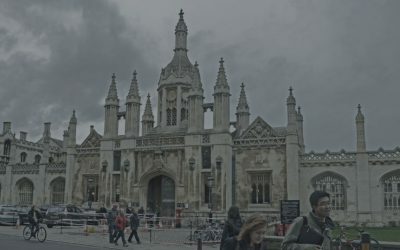   How do I choose a UK Private Investigation Company? 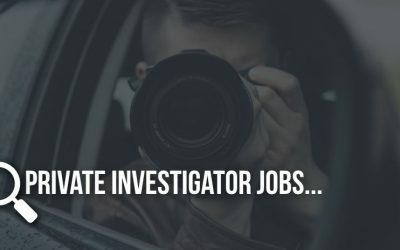 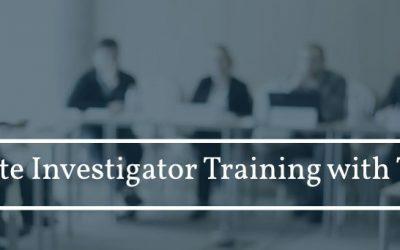 Private Investigator Jobs, Are You Interested? 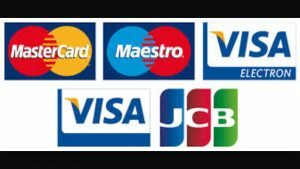 Process Serving, Do You Require Our Services? 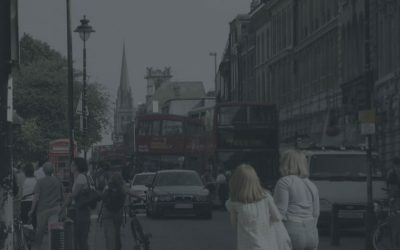 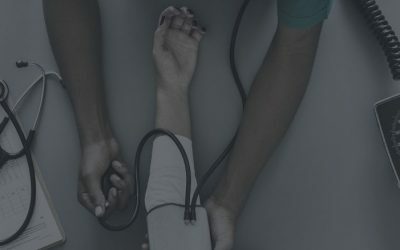 Workplace Absenteeism – Genuine or Fake?